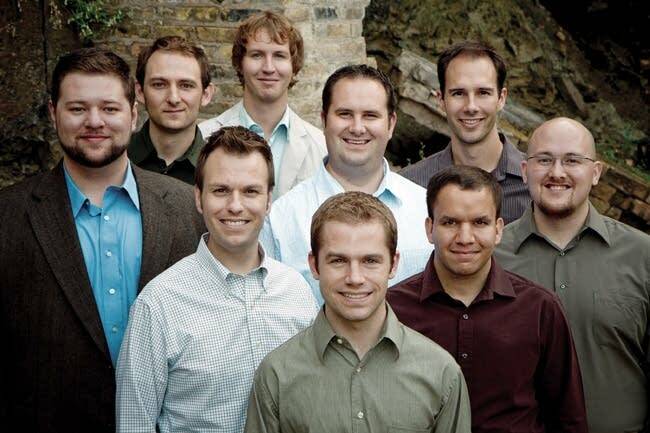 Classical MPR is proud to announce Cantus as the 2010-2011 Artists-In-Residence. Cantus is one of America's finest professional male vocal ensembles committed to performing innovative and engaging musical programs. Their repertoire covers many periods and genres, from Gregorian chant and Renaissance motets to contemporary sacred works and popular music. As the second-ever Artists-In-Residence for Classical MPR, Cantus will tour throughout Greater Minnesota, lead a series of masterclasses and perform at various venues in the Twin Cities. Their schedule of events will be coming soon to our website. Now in its second year, Classical MPR's Artists-In-Residence is a year-long commitment to bring outstanding artists to Minnesota audiences throughout the state. In addition to concert performances, the residency is marked by a strong educational component, where the artists set out to share their musical expertise with Minnesota high school and college students. The acclaimed Parker Quartet was the first-ever Classical MPR's Artists-In-Residence during the 2009-2010 concert season. The Cantus Artists-In-Residence is made possible in part by the Minnesota Legacy Amendment's Arts and Cultural Heritage Fund.